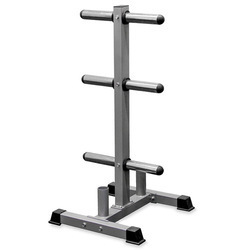 We offer an extensive range of dumbbell rack, rods, weights and handles. These are very effective for body shape maintaining. Our range comes with accurate designs and finishing at an affordable price. 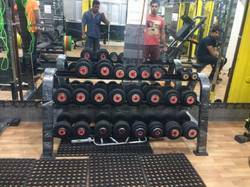 Manufacturer and supplier of Weight Plate Stand according to the need of clients. 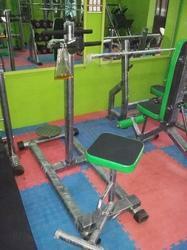 We are into the manufacturing and supplying of a large variety of Plate Stands, which are used to hold weight plates. 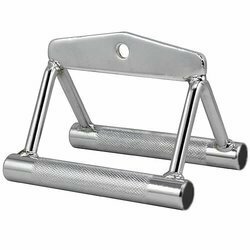 The equipment is available in different sizes and designs and is very durable, flexible and can withstand any rough and tough conditions. 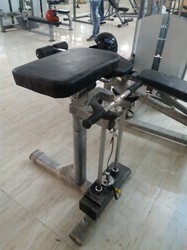 Olympic gym equipments made quality Rod Stand for the personal gym purpose. We never compromise with quality. 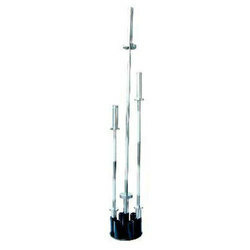 Available in multitude of sizes, thickness, and industrial grade chrome finish, our rod stand are, preferred by any and every health conscious person.